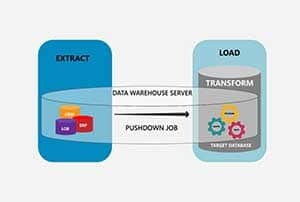 ReportMiner Data Extraction Explained in 30 Seconds! Exciting New Features in ReportMiner 6.4 Revealed! We Make Enterprise Software People Actually Love! ReportMiner 6.2 for Business Users is Here! 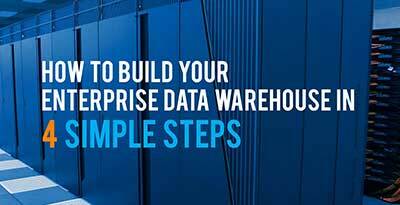 Complex Data Integration Just Got Easier! Coming Soon – Centerprise 6! Why Choose Astera Over Industry Leaders? 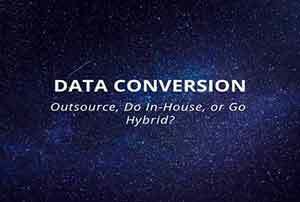 Data Conversion: Outsource, In-House, or Hybrid? EDI 839 Project Cost Reporting? Why Choose ReportMiner Over Monarch? 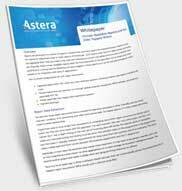 Why Choose Astera Over Informatica? Review our Products, Get a Gift!